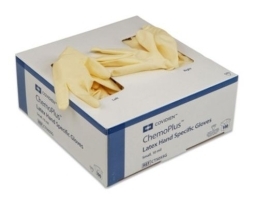 Cardinal Health CT5057G Chemoplus Latex Powder Free Gloves Large are 10 mil thick and textured at the fingertips. 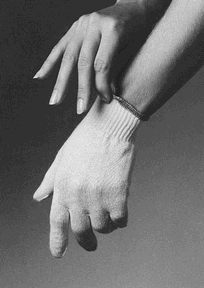 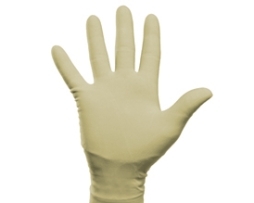 Cardinal Health CT5055G Chemoplus Latex Powder Free Gloves Small are 10 mil thick and textured at the fingertips. 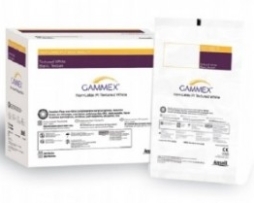 Cardinal Health CT5056G Chemoplus Latex Powder Free Gloves Medium are 10 mil thick and textured at the fingertips.